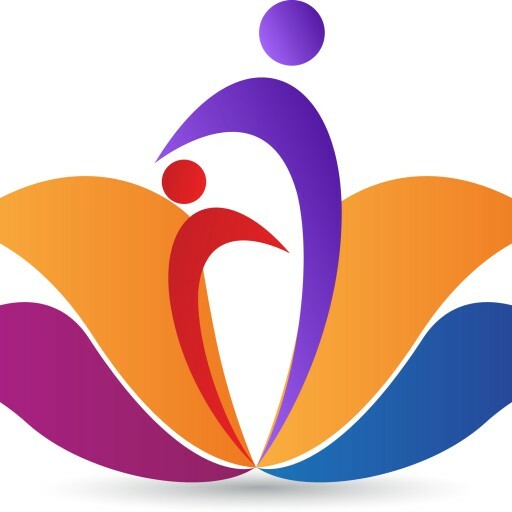 I Can Help You Turn Your Pain and Difficult Circumstances Into the Desires You Dream and Care About. You can “Love Your Life, Again”! It is difficult to think about your dreams and desires when your world has been turned upside down. It is easy to feel like things will never change, and you’ll be stuck and miserable forever! I get it, I was there, too. This time in my life was The Dark Night of My Soul. It lasted for 5 years. I lost everything that mattered to me most. I suffered with hopelessness, powerlessness, and deep despair. What I learned during that time released me from my pain and suffering and catapulted me into a life I had dreamed of, yet feared would never come true. My dreams did come true! What I experienced is nothing short of a miracle. 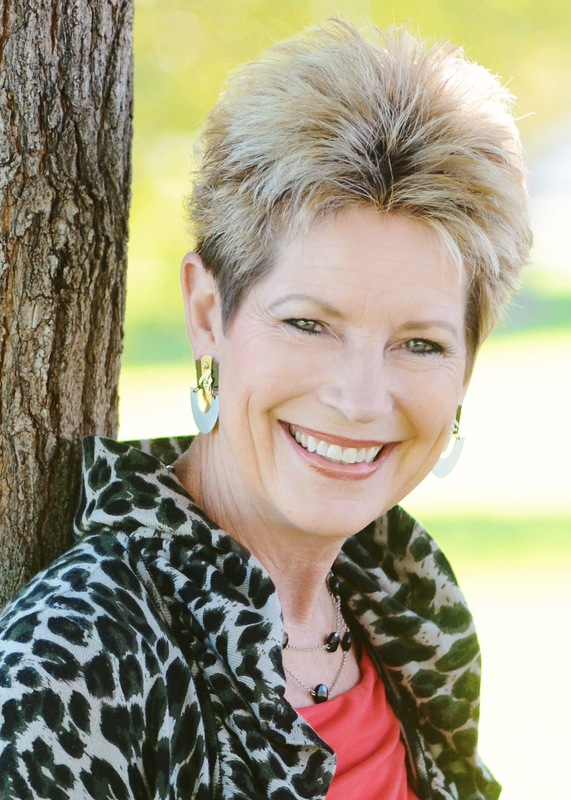 I can absolutely help you have your miracles, too! You Can Love Your Life Again! Discover and Access Your Powerful, Authentic Self and Thrive! Do you want to turn your painful or difficult circumstances into ‘gold’? You can experience miracles from the challenges that you cannot find solutions for and be released from your emotional pain and suffering that doesn’t go away. These are the results that Judy’s transformational work prepares you for. Are you a conscious, evolving professional woman on a spiritual path, yet you’re experiencing on-going emotional or physical pain and you’re demanding change? Consider that your pain is your soul’s way of calling you into the next higher level of YOU! Listen to this calling! It will be relentless and; it will get louder if you ignore it. That’s Good News for YOU! YOU are a co-creator, not a victim of your circumstances! 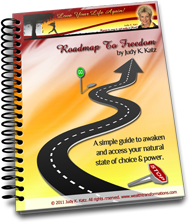 Sign up to receive Judy's free e-book and guide, "The Roadmap to Freedom." In this 15 page e-book, The Roadmap to Freedom: A simple guide to awaken and access your natural state of choice and power, you will be guided out of your fear-based survival emotions into your powerful, creative Self. We honor and respect your email privacy. Click Here | for course library. . .
Click Here | to learn more. . .
Transform your personal conflicts, upsets, and betrayals into cooperative relationships. Heal your deepest wounds through your most challenging relationships. Restore your peace, courage, and freedom to have love in your life, again! While the criteria differs for who you want to attract and why, your internal blocks are often very similar in nature. They come out of survival-fear. Do you have setbacks, conflicts, or challenges in your life that MUST change? Your setback or challenge is a “wake-up” call in disguise! If you’re willing to change and grow from the “inside-out”, you’re in for a great surprise! Is love, money, or having a passionate career eluding you over and over again? Susan and Martin Success Story! Selling or buying your home from the ‘inside-out’, in record-breaking time, regardless of outer circumstances! Desire – why do some manifest easily and others take forever?